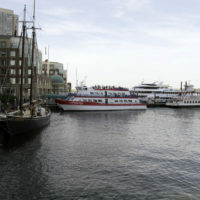 A study details potential new ferry routes to connect downtown Boston with other inner harbor points, Columbia Point and Squantum Point in Quincy. 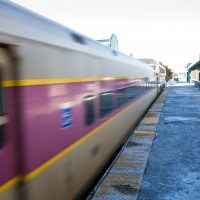 The project's first phase will extend the Middleborough Line to New Bedford and Fall River, bringing six new stations and two new layover facilities into the rail network. 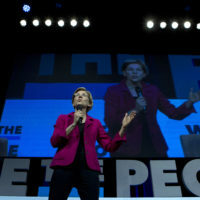 The 2020 Democratic presidential candidate's proposal to check big tech may complicate her relationship with a state that has traditionally been a cash cow for her. 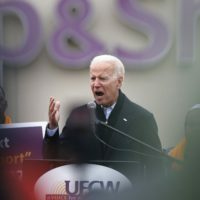 The 11-day work stoppage had shuttered some stores, left workers unpaid and become an issue in the nascent presidential race. 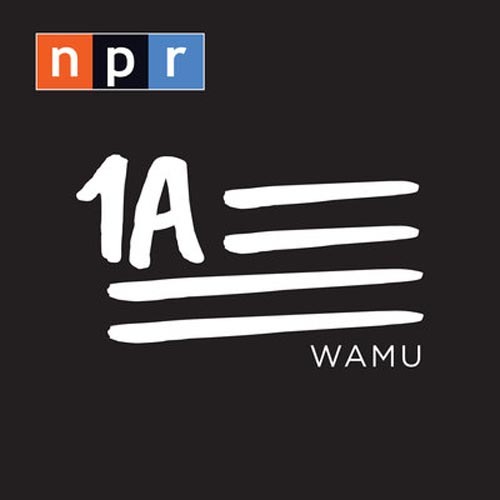 Representatives for both sides say bargaining over the company's contract proposal will resume. Some New England rabbis are advising their congregations not to cross picket lines to get their Passover essentials. Some of the grocery chain's stores are closed. Meanwhile, picketers are going without pay and say they don't expect much financial assistance from their union. 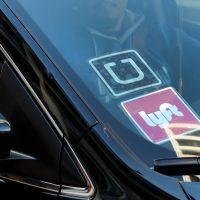 The agency that runs Logan wants to raise ride-hailing fees and move all pickups and drop-offs to a centralized location. 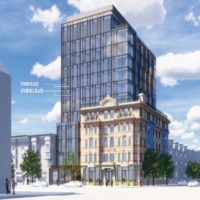 Roxbury residents who signed up for email updates about projects in their neighborhood did not initially get emails about the approval process for the Alexandra Hotel. 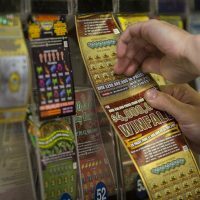 The Massachusetts Lottery will replace its IT system Sunday -- for the first time in 20 years. 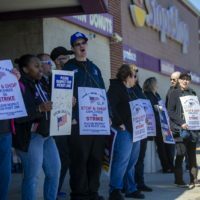 At a Stop & Shop in Mansfield, some picketers claimed that their replacements are prison inmates on work release. 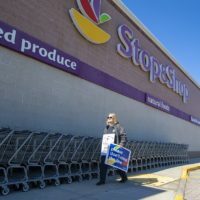 Stop & Shop denied hiring inmates. The union representing 31,000 grocery workers announced the strike Thursday. The grocery chain says it "has contingency plans in place to minimize disruption." 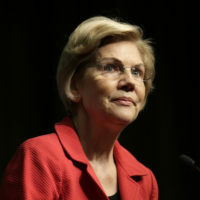 The plan is designed to prevent business giants from taking advantage of the existing tax code to effectively pay a zero rate. 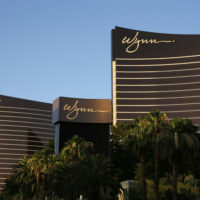 Executive vice president of corporate security James Stern was fired from the company for allegedly spying on employees following allegations of sexual misconduct against company founder Steve Wynn. 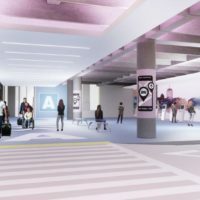 The registry is critical to the city’s short-term rental ordinance. 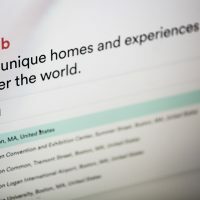 It's supposed to help the city get a handle on the growing short-term rental market. 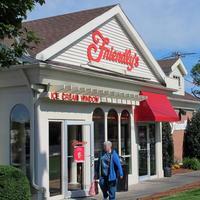 The Wilbraham, Massachusetts-based company cited dramatic changes in the areas where some restaurants are located as the reason for 23 closures.